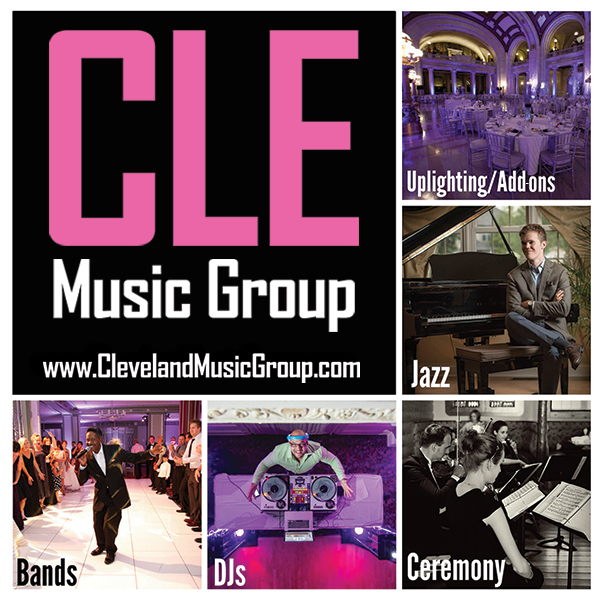 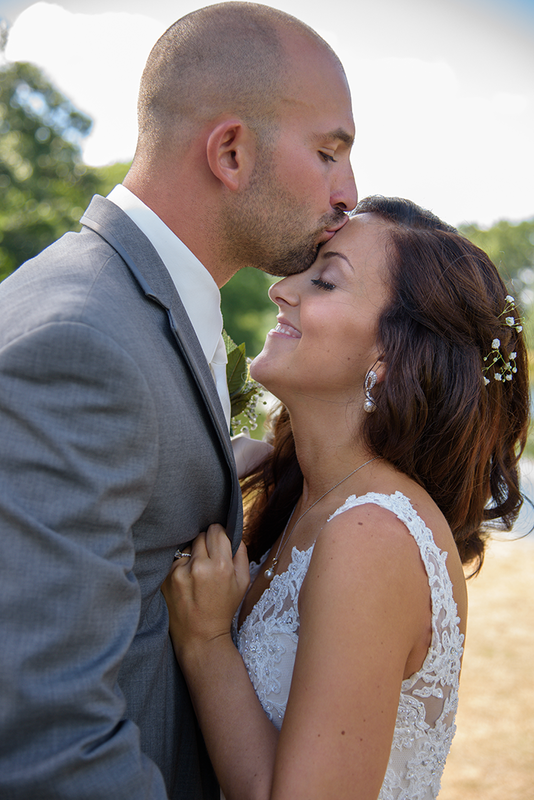 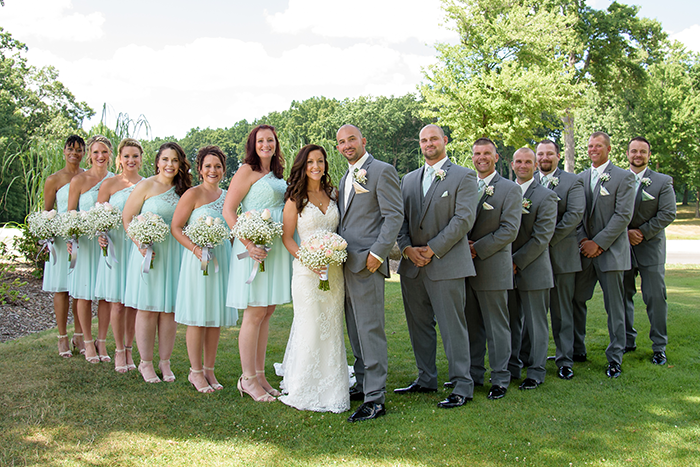 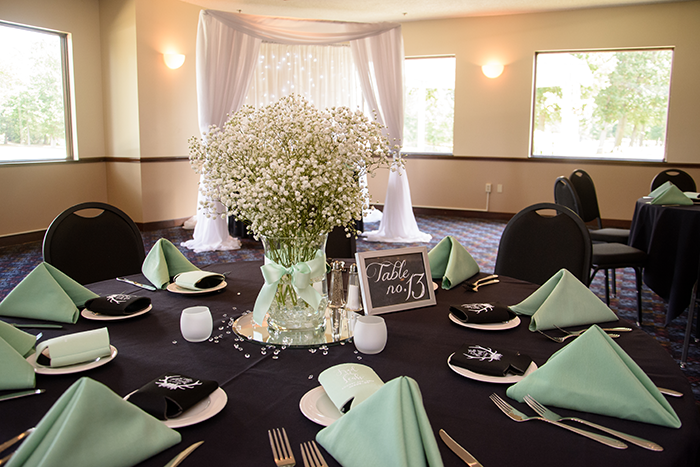 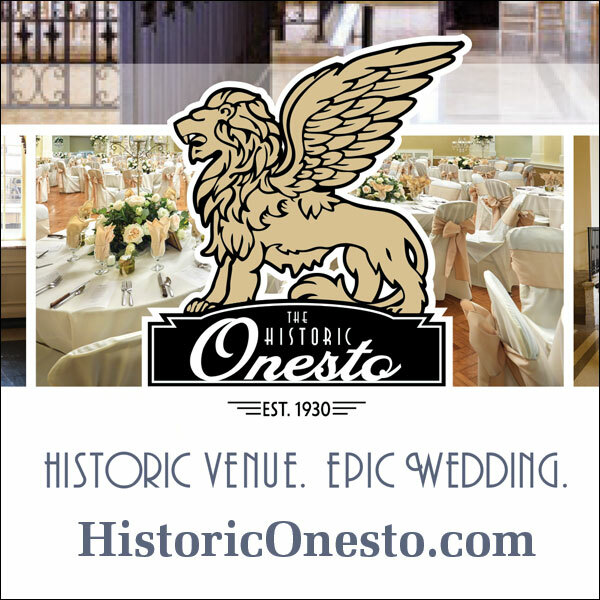 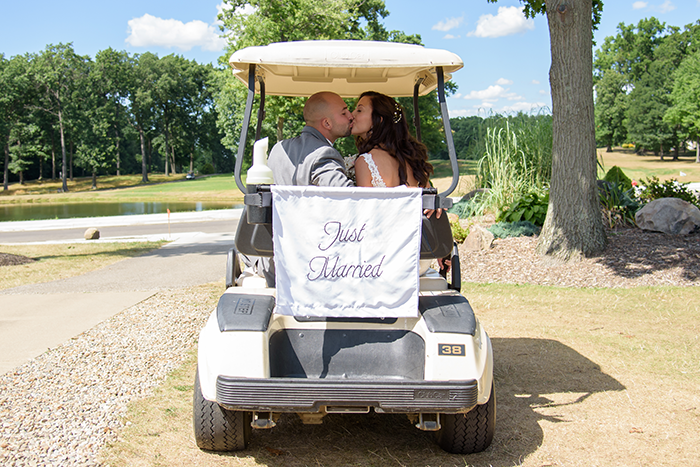 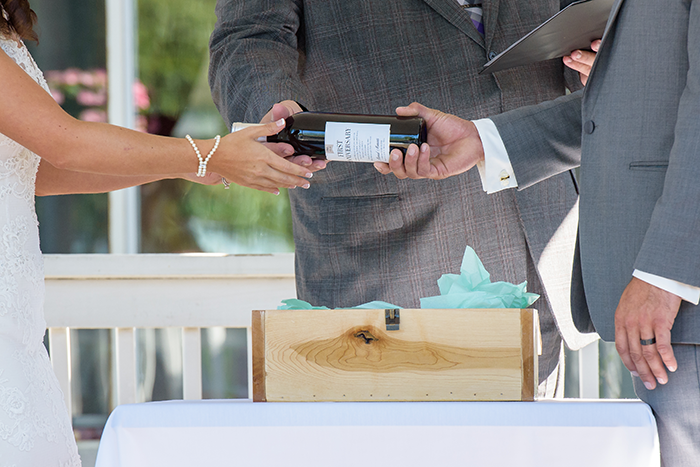 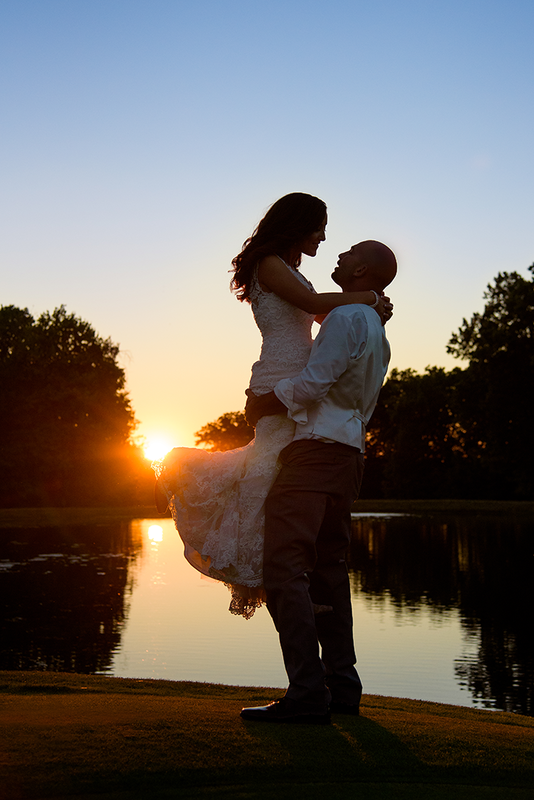 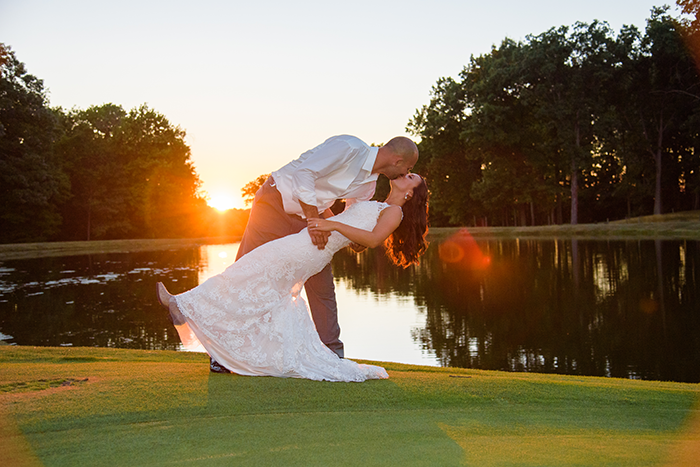 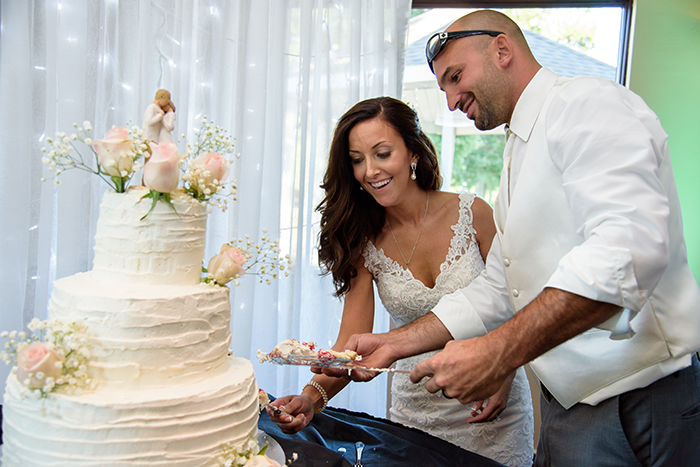 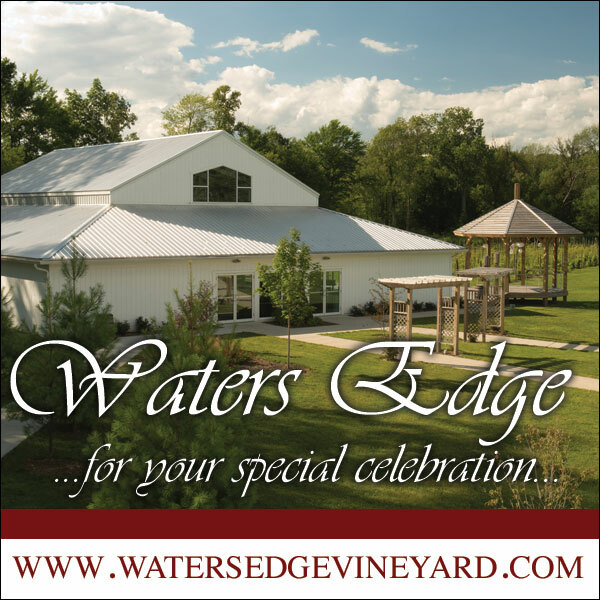 Leah & Fred tied the knot on a beautiful summer day at Chenoweth Golf & Banquet Facility. 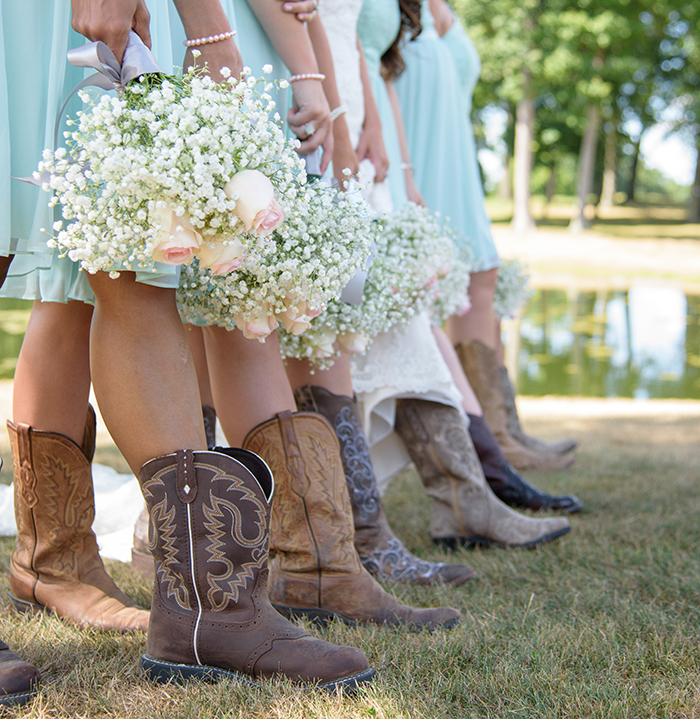 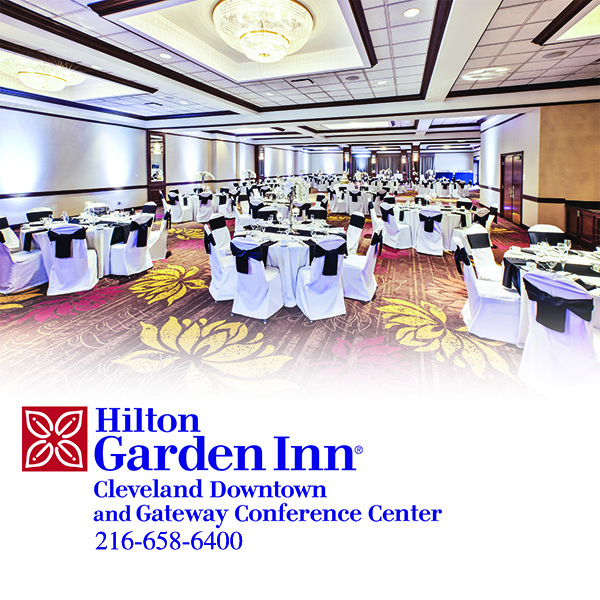 This simple Akron wedding with touches of mint & blush really popped with the few rustic touches thrown in like an awesome set of cowgirl boots! 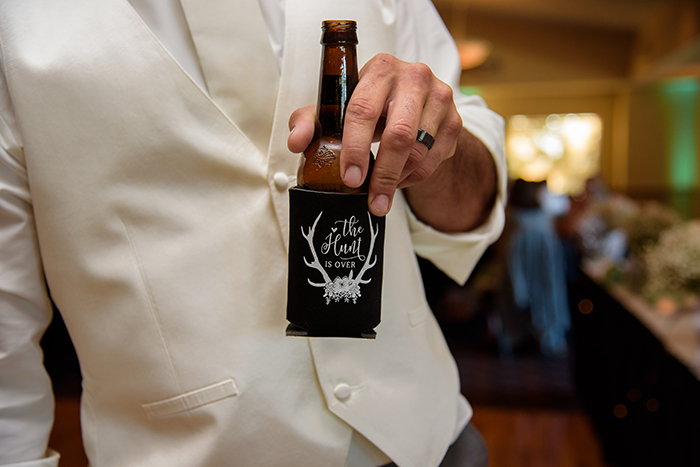 Who can go wrong with a personalized koozie for the party too, right? 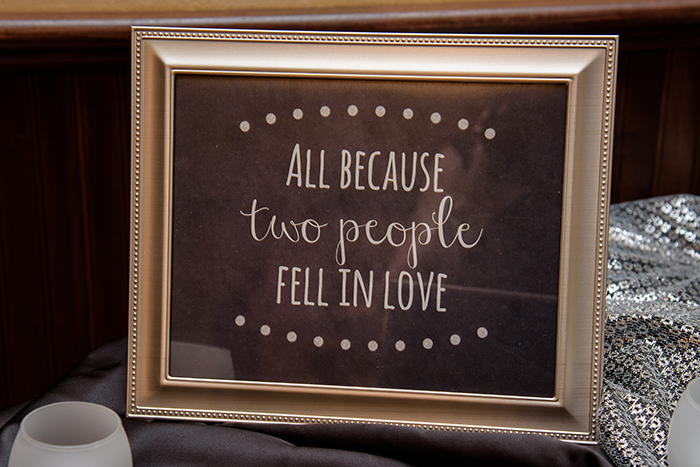 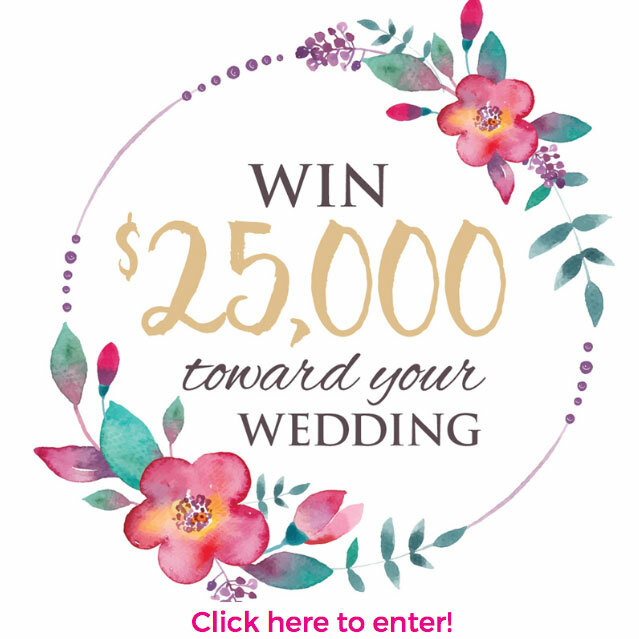 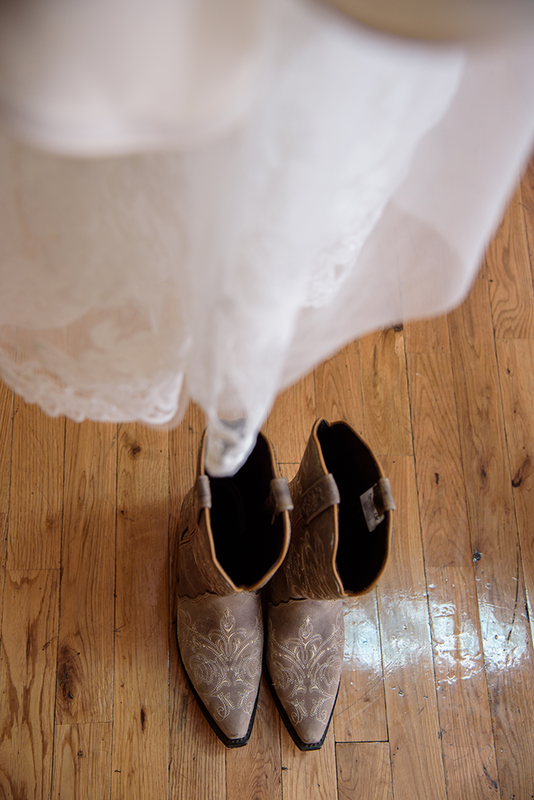 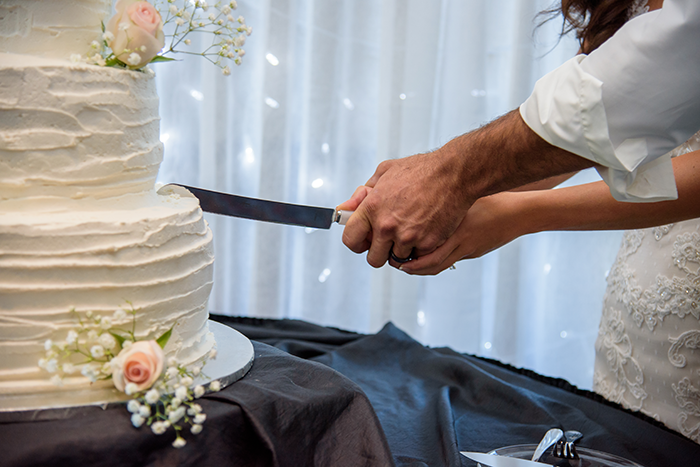 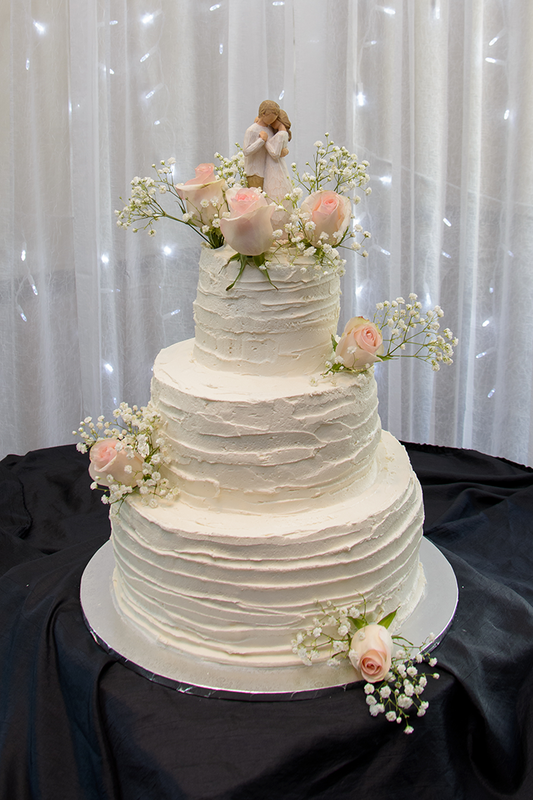 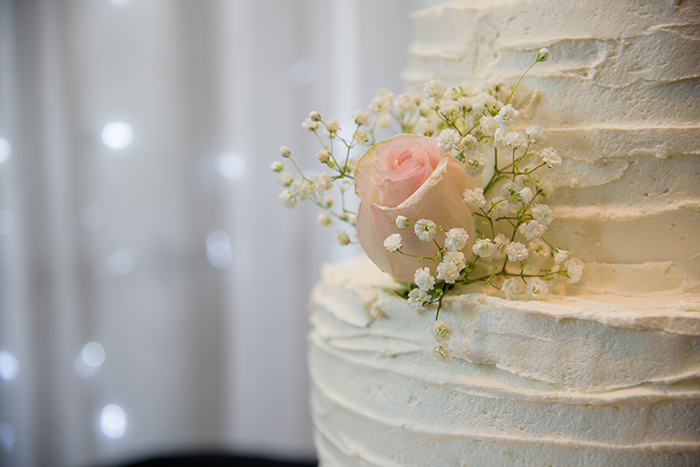 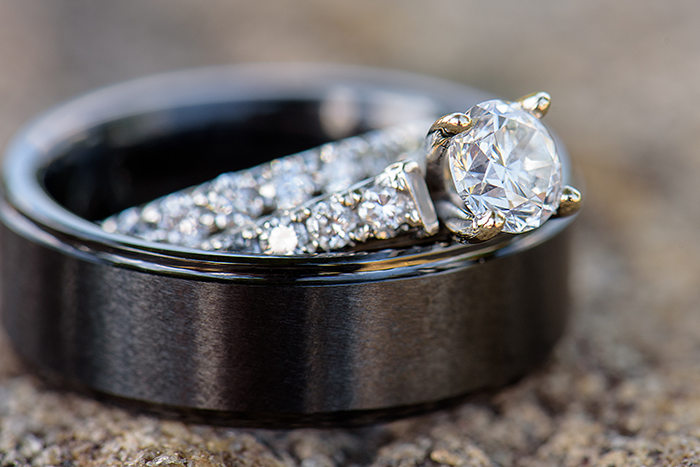 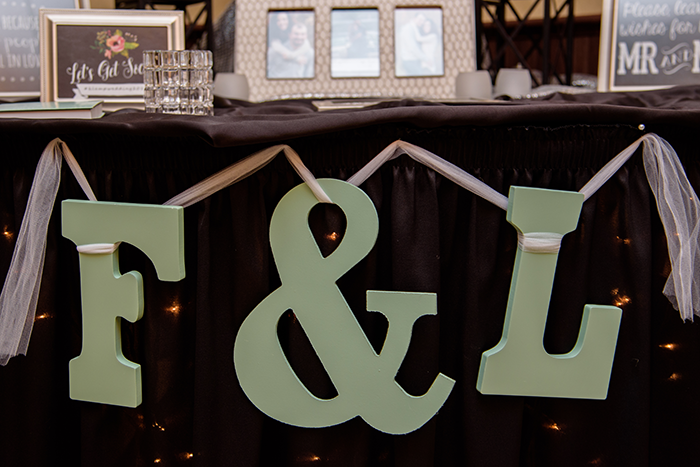 Beautifully photographed by Sabrina Hall Photography, this wedding was simply sweet!